Anarchist Studies is an international peer-reviewed inter- and multi-disciplinary journal of anarchism research which has been publishing novel, refreshing and provocative arguments for over twenty years. Shaped by the scholarship of contributors rather than editorial commitments the journal publishes research into the history, culture, theory and practice of anarchism. ‘Many academic journals are interchangeable’ the late, great Colin Ward remarked, ‘but Anarchist Studies is full of material you will discover nowhere else’. ‘There has been a remarkable surge of interest in anarchist thought and practice in recent years. Anarchist Studies has played an important part in this revival with serious and constructive inquiries into anarchism’s historical experience and animating ideas, and valuable contributions to enriching and deepening them’. ‘Anarchism has once again exploded across our political horizons. The emergence of new autonomous movements of resistance to capitalism and state power – such as the Global Justice Movement and, more recently, student protests, the Arab Spring and Occupy – demands a renewed focus on anarchism as the political tradition they most closely resemble and evoke. 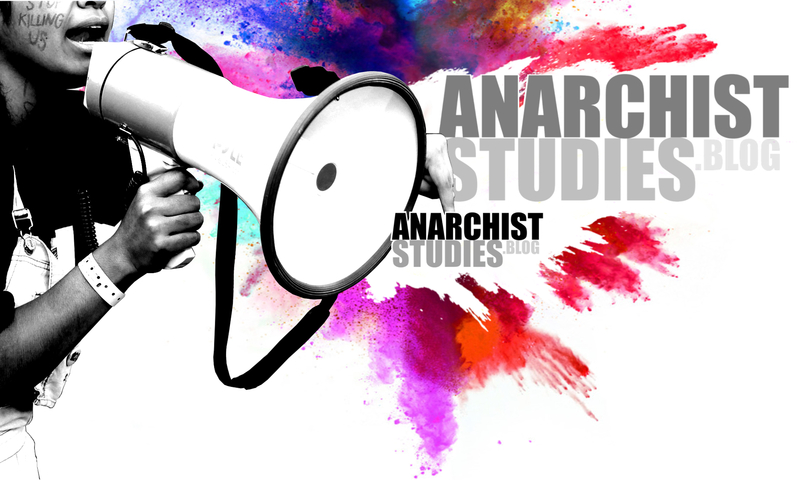 Anarchist Studies provides a platform for engagement with anarchism in the academy, publishing research and writing on anarchist theory, history, culture and politics. Countless new ideas have appeared on these topics, stimulating lively debates about the meaning and relevance of anarchism today’.